House church is God’s strategy to share the gospel and make new disciples. So what is this all about? 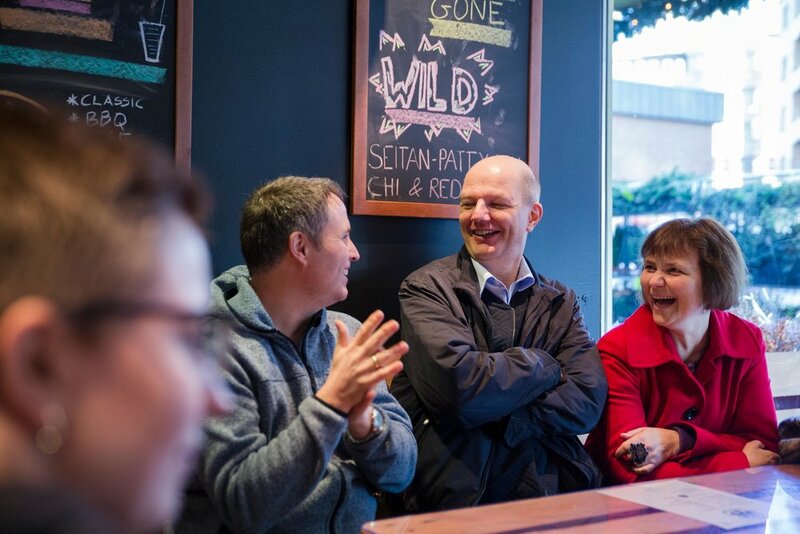 Magda had a vision of how she could make many disciples. And started with one girl. Jesus told us to pass on his lifestyle. This is why we focus on discipling new people. The Bible has so many books and several topics. How do we know what the essence is? New Christians need what the Bible calls the basic teaching about Jesus - God’s ABC. This teaching makes them grow up and able to train others. Hans was surrounded by Christians but still walking away from God. Then Snorre contacted him. Thank you for an inspiring weekend, Warsaw! 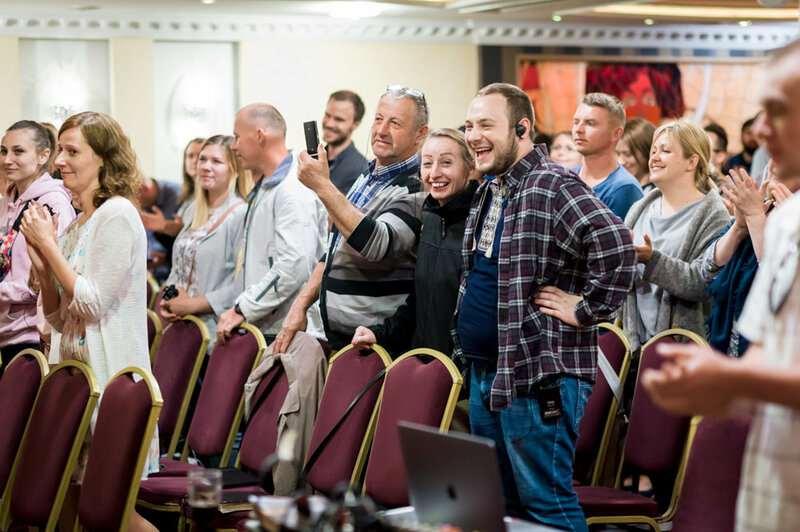 62 people baptized in Poland in one year, countless stories of people getting saved, healed and financial miracles, Light Up Europe 2018 went beyond all expectations! More than 250 people gathered for two days in Lord Hotel, celebrating God’s work and goodness. Since the start with four couples in January 2015, our network has grown a lot. Last weekend, the Polish house churches organized an event with believers from four nations and almost all regions in Poland! In the few days after the conference, stories of new people hearing the Gospel have been flooding in. We believe and experience that there are many people in Poland who want to know Jesus. Now it is up to us, the harvest workers, to spread the Good News! We ask the Lord of the harvest to let us continue to lead new people to Jesus so we can be multiplied, walking in the fear of the Lord and in the comfort of the Holy Spirit (Acts 9:31 WEB) in all countries in Europe. Do you want to know how to talk with people about Jesus and start living fellowships? Contact us here! – We started giving – and it worked! – My sister got saved and is now having a house church in her home!